As today is Thanksgiving in the US we thought we would compile a list of all the things we are grateful to Italy for. Italy has brought the world some wonderful things and has shaped our modern culture in so many ways. Its history of art is second to none and its mouth-watering dishes have achieved worldwide fame – no wonder it’s the perfect destination for our painting and cooking holidays. But that’s by far not all. Take a look and see what we want to thank Italy for on today’s Thanksgiving! 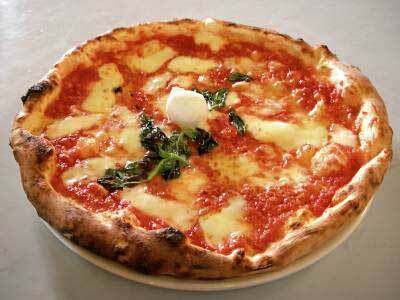 The classic Margherita pizza was born after Italy’s Queen Margherita visited a pizzeria in Naples in 1889. The clever pizzaioli on duty created a pizza that represented the colours in the Italian Flag with tomato, mozzarella and basil – the pizza was a hit with the Queen and has been a favourite all over the world ever since! Being one of the all-time favourites on our cooking holidays, the origins of this dessert are fiercely debated. Many cooks claim to have been the first to come up with the delicious combination. Whoever it was, having this dessert around makes the world a better place. The name Tiramisu literally translates as “pick-me-up” and thanks to the high calorie count of the mascarpone and caffeine from the coffee, it does exactly that! 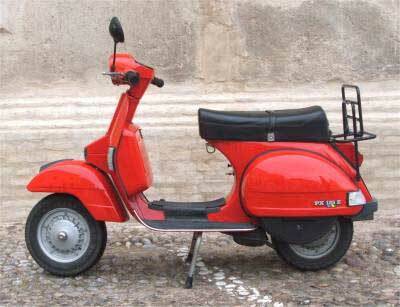 The lines, the curves, the retro design – nothing screams Italian style like a Vespa! The Vespa was created shortly after the Second World War by Piaggio to provide an easy mode of transport for war torn Italy. Over 50 years later and we still love them! The Italian Renaissance produced some of the world’s greatest art and artists! Beginning in Tuscany, the ideas and ideals of the Renaissance spread throughout Italy and then across Europe. From the genius of Da Vinci, to the beauty of Botticelli and Raphael – their art is reason enough to travel to Italy many times. 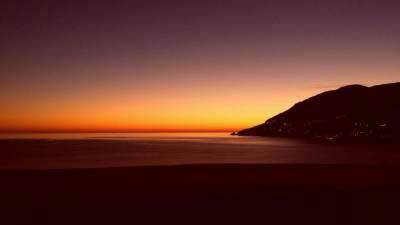 Italy arguably has some of the most beautiful cities, landscapes and scenery in the world. The country’s history and varied geography, combined with an innately Italian style has resulted in something that has had the rest of the world smitten! 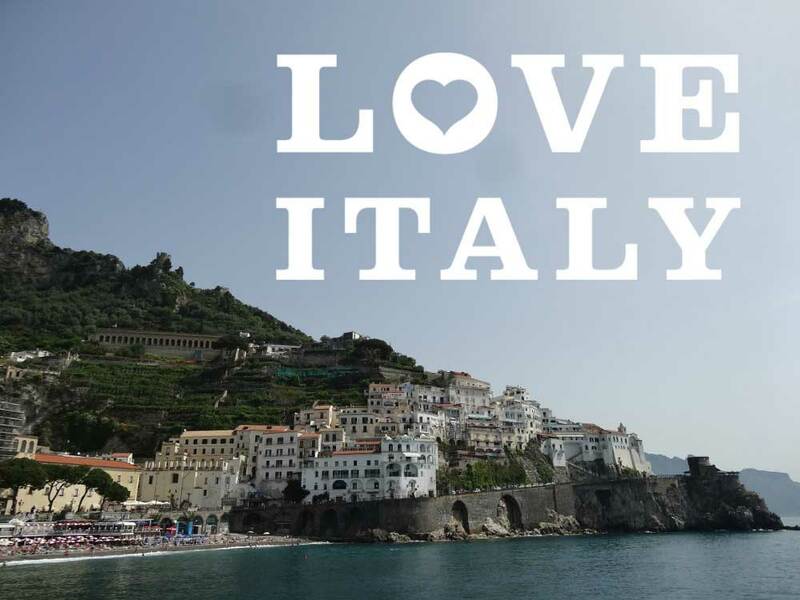 Of course, as passionate Italy lovers we could have gone on and on with this list. If you share our passion for Italy, join us and taste authentic Italian Flavours with our painting, cooking or Pilates holidays! To find out more check our brand new 2015 brochure or simply give us a call – our team of experts will be more than happy to answer any questions you may have.